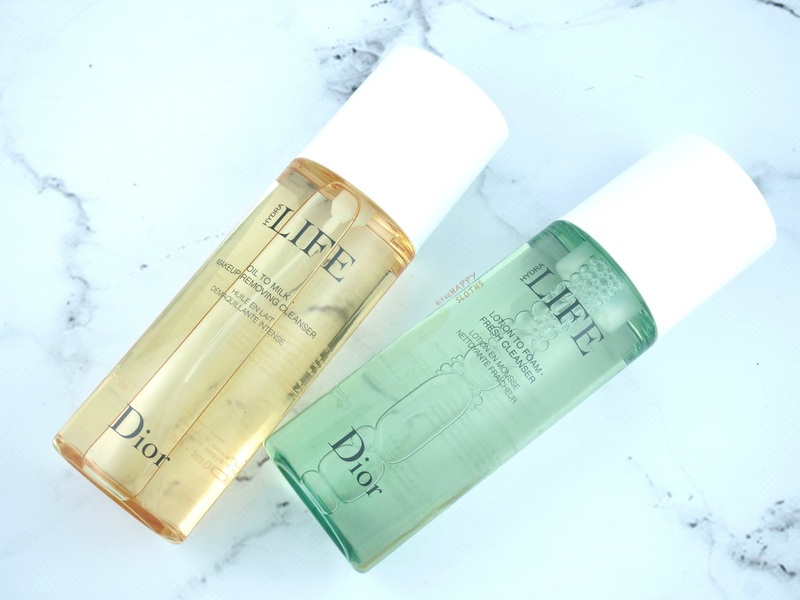 I love my cleansing oils so I am super happy that Dior now has their own take on this category. Formulated with sweet almond oil, the cleanser is a champ at removing all traces of makeup. To use, simply massage onto dry skin. Then, wet your hands to emulsify the oil, turning it into a soft milky texture that rinses off very nicely. This cleansing oil leaves behind a tiny bit of residue so I would recommend following it up with a gentle foaming cleanser. A simple foaming cleanser, the Lotion to Foam Fresh Cleanser appears as a clear liquid in the bottle. Once pumped out of the spout dispenser, the product becomes a light and bubbly foam that provides a very gentle cleansing. The product is formulated with white tea extract, which "tones the skin with natural, effective cleansing agents known as saponins". This cleanser won't be super effective on heavy duty foundation or waterproof mascara but if you are looking for an everyday cleanser that won't dry out the skin, it's definitely a good option. A nourishing cream mask made with shea butter, jojoba butter, and white pine oil, the Extra Plump Smooth Balm Mask has a rich and thick consistency. Once applied on the face, it feels immediately hydrating and comforting. 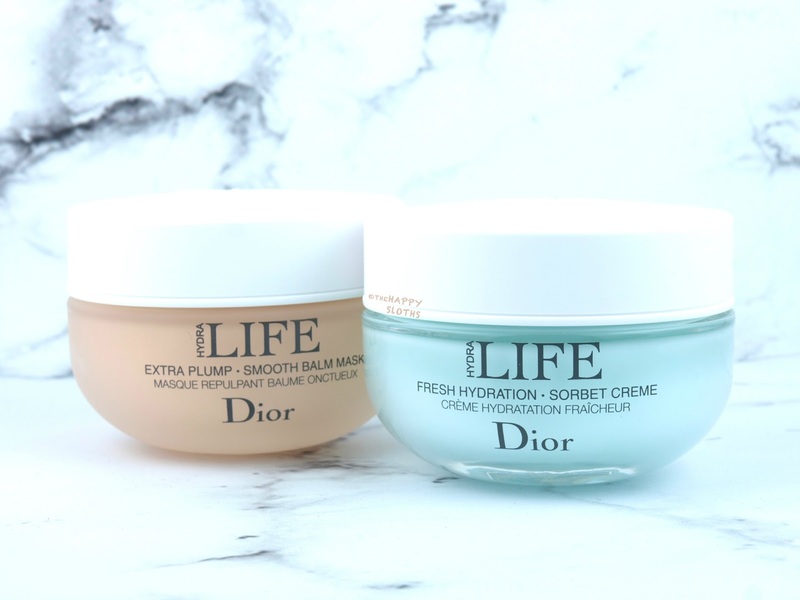 Because it's cream-based, the mask will not set and Dior promises a renewed complexion after just three minutes. The removal process is very easy (and mess-free) and my skin felt softened and nourished afterward. Because I have oily skin, I prefer clay or peel masks more but I can see the merits of this rich cream mask. For someone with normal to dry skin, this mask would definitely be a treat! 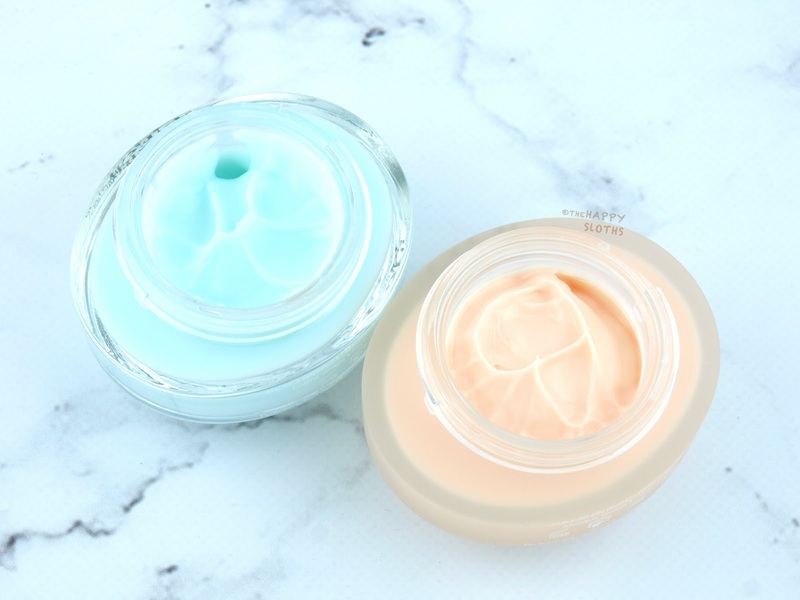 This is a lightweight gel moisturizer formulated with a high concentration of french mallow that increases moisturization and haberlea leaf extract that stimulates the skin's natural hydration system. Lightly fragranced with a pleasant floral scent, the gel applies smoothly and absorbs quickly into the skin. The formulation feels super cooling, probably due to the alcohol in its ingredients. As I've mentioned previously, I am not a fan of alcohol in skincare. With that said, the alcohol here is not too high on the list (7th ingredient). Once the product absorbs, the skin is left with a non-sticky and natural finish. My skin was kept hydrated for the entire day with minimal greasiness. Overall, this is a very nice day moisturizer for those looking for something light and refreshing. 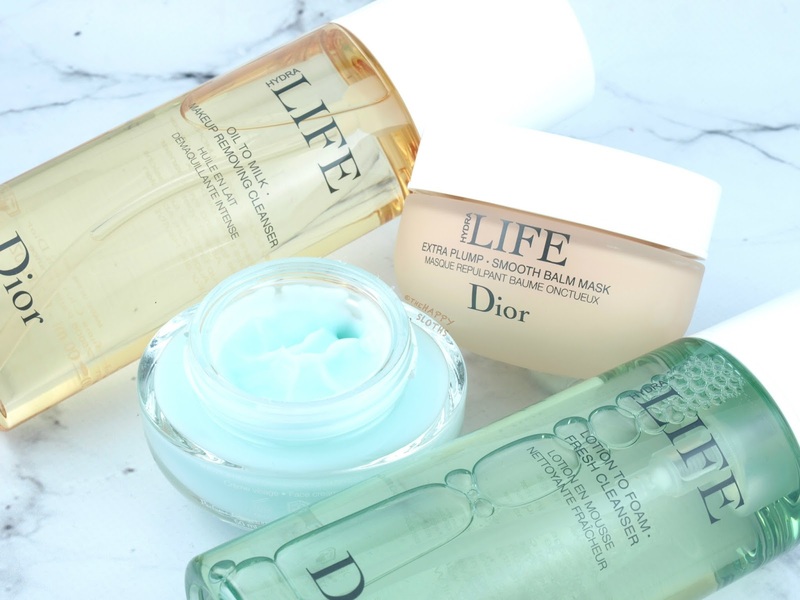 The Dior Hydra Life Skincare Collection is available March to April online and in stores at Sephora and Dior counters nationwide wide.